Richard Pryor was arguably the single most influential performer of the second half of the twentieth century, and certainly he was the most successful black actor/comedian ever. 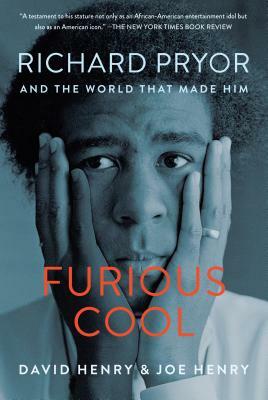 Controversial and somewhat enigmatic during his life, Pryor’s performances opened up a whole new world of possibilities, merging fantasy with angry reality in a way that wasn’t just new—it was theretofore unthinkable. Now, in this groundbreaking and revelatory work, Joe and David Henry bring him alive again both as a man and as an artist, providing an in-depth appreciation of his talent and his lasting influence, as well as an insightful examination of the world he lived in and the myriad influences that shaped both his persona and his art.